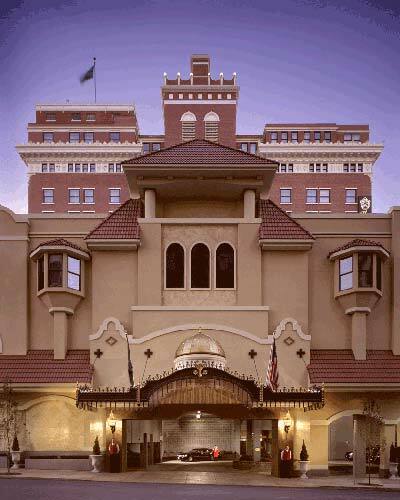 By now, you may know that the decadent Davenport Hotel is like Cinderella’s castle complete with ballrooms, room service and a doorman. But in this fairytale, there’s no dungeon. Instead beneath the castle awaits a delightful spa, offering a cure for the ordinary life. 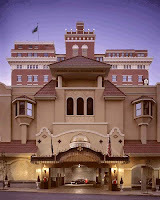 Her royal highness should take the time to relax, rejuvenate, and replenish at Spa Paradiso at the Davenport Hotel. And because only the best will do, this full service spa offers therapeutic massage, body treatments, skin and nail care, waxing and a complete hair salon. So from the ends of your hair to the tips of your toes, you’ll be pampered like the princess you are. Ala carte services and tempting spa packages await your arrival. Tiaras are optional. Ah, yes paradise is found right here in Spokane at Spa Paradiso.